Also, since the game is a board game, most of the pictures for it have been taken by other board game sites, and I’d feel a bit crap taking pictures from them for the write-up. 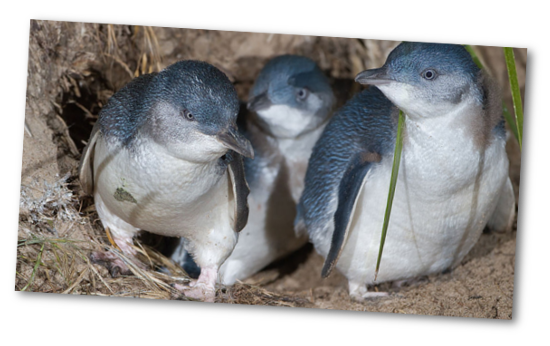 I can’t take my own pictures right now, so rather than scoop up other people’s pictures of their counter tops, instead, I’m just going to use some public domain pictures of penguins. First of all, Hey That’s My Fish is a roguelike, which is to say it’s not a roguelike at all, but this is the term we use to get people thinking about procedural level generation. The game board you play on is made up of hexagonal tiles, which each have on them one, two, or three fish. You shuffle them up (or really, throw them down into a pile) and put them together, face-down as a general square shape, then flip them all up at once. In so doing, you have immediately crafted this game’s unique level, a space you can deploy your penguins in. 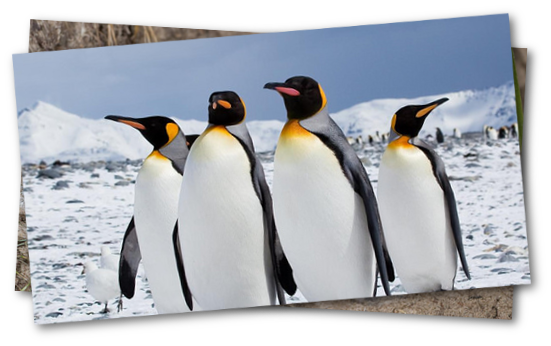 You can place your penguins anywhere, knowing that penguins can 1. only move in a straight line from their starting hexagon across any number of connected hexagons and 2. both claim and destroy the hexagon they started in. You place a penguin, then someone else places a penguin, then someone else, and so on, until all the pieces are placed. Congratulations, you have now crafted the opening stages of a battle royale game. You then, on your turn, can choose to move a penguin, claiming the tile they started on for your collection, and move them to another tile, where they stop. Each time you do this, the board loses a tile, and if a tile is ever entirely isolated on its own, the penguin that’s on it is out of the game. 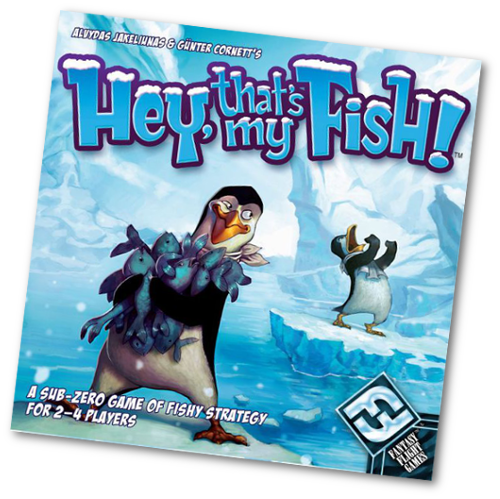 Congratulations, if I handed you the components of Hey That’s My Fish you could probably work it out from there, maybe work out how you score, probably work out the emergent strategies you get in play. It is a simple game, and it doesn’t present you with a ton of different options each turn, at a glance. 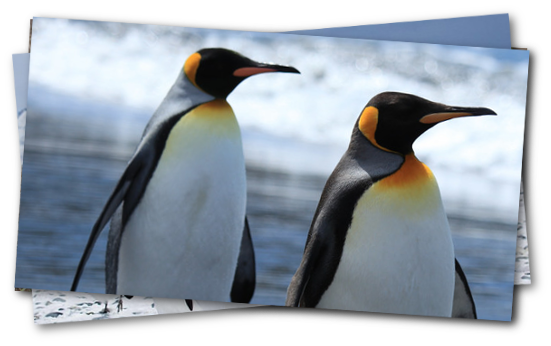 But when you sit down, and realise you have three penguins, each of whom can move in six directions, for any number of tiles distance, with each tile changing the future play, you can see how this whole things gets computationally dire. Alright, so the game is complex. The game is simple, and it’s easy to set up and it’s easy to work out your plans, but it’s also really hard to win because your plans and other people’s plans are all squalling over one another. Games are – usually but not always and not by definition – made of components. We talk about videogames as these collection of digital components, of unreal objects in a virtualised space, but there is an actual material object of the game, of the playing, which is the machine that runs the game. It’s not something you think of as a game piece – it’s more the piece the games run on – but it’s still there and doing its job. The job of a computer in a game is, really, to be a state machine. It wants to keep track of the state of the game, of the pieces put in motion by you or the game’s original designers or its other players, and it can do these things because that’s all it can really do. It remembers how things look and tells you, and when you change the state of those things, the computer does the job of remembering that information to present to you. Because computers are so good at handling and remembering information, they let you store enormously complicated states, with things like the arrangement of grass through a breeze. Yet despite that, the bulk of these games do not care about all that information the game stores, and instead most games come down to a small number of choices between an even smaller number of options. That’s what Hey, That’s My Fish is. It’s a state machine that saves a tiny amount of information, then makes all that information meaningful. The moves of each game are remembered by the depletion of the board. The score you get is based on the tiles you collect. There’s no need to remember other systems when you play, because you both conflict with your opponents and advance your own strategy with the exact same moves. Also it’s just a really good little game? It’s thinky, so if you like that it’s good, it’s approachable by kids but semi-random play from a child won’t ruin the game, just make it more difficult, and yet you do still have that powerful feeling that planning improves your odds.